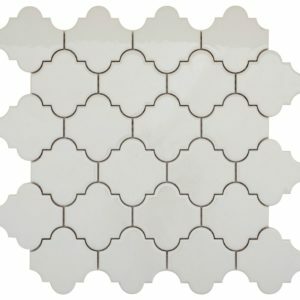 Synergy Granite is the number one choice in Central Texas for backsplash and backsplash installation. 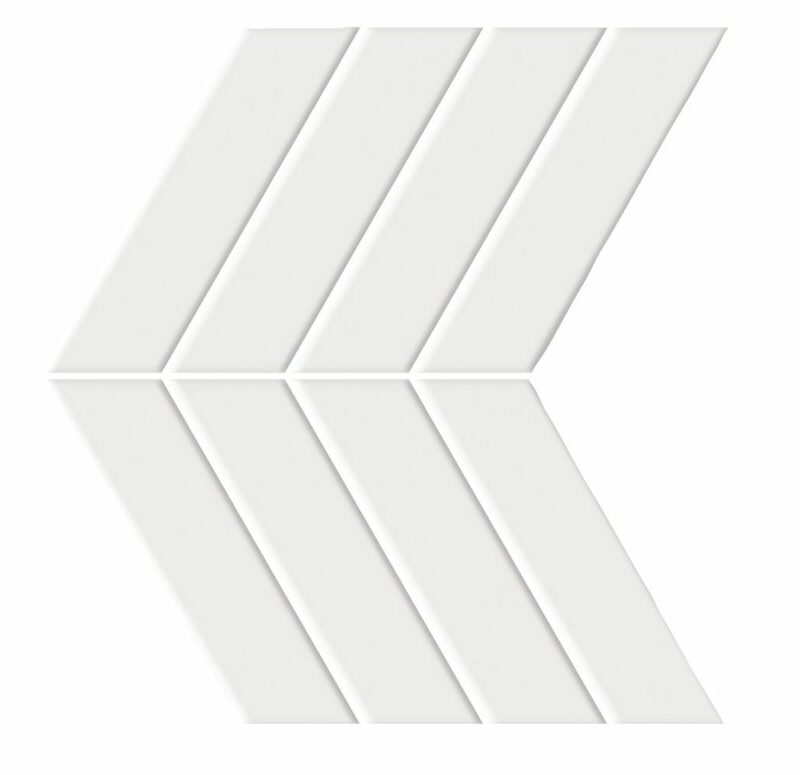 We know how to create a kitchen you’ll be proud of. 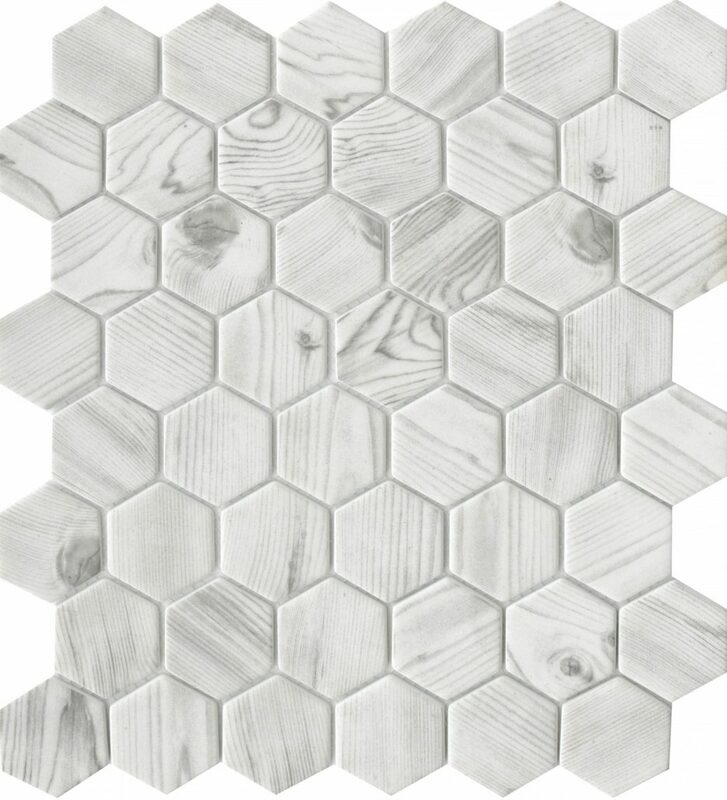 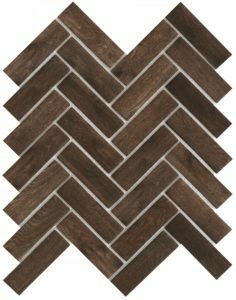 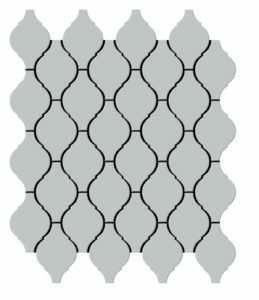 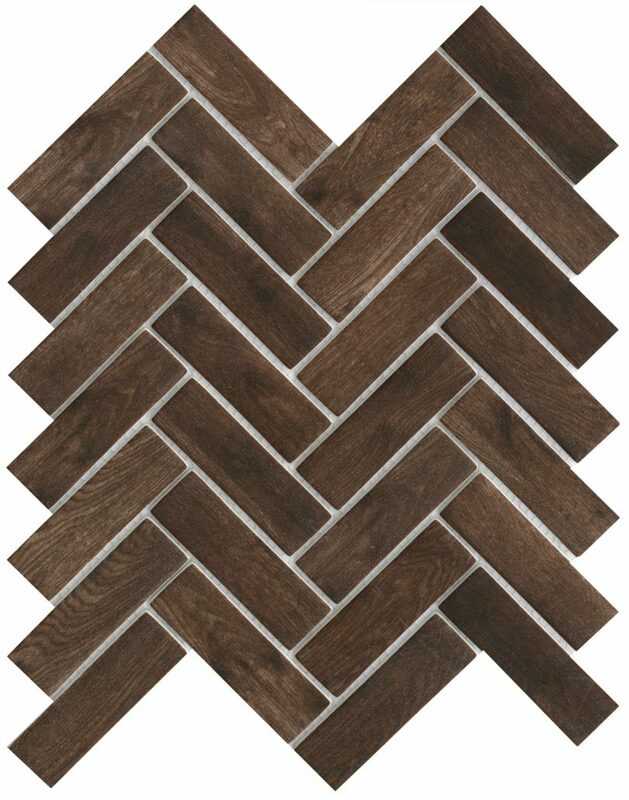 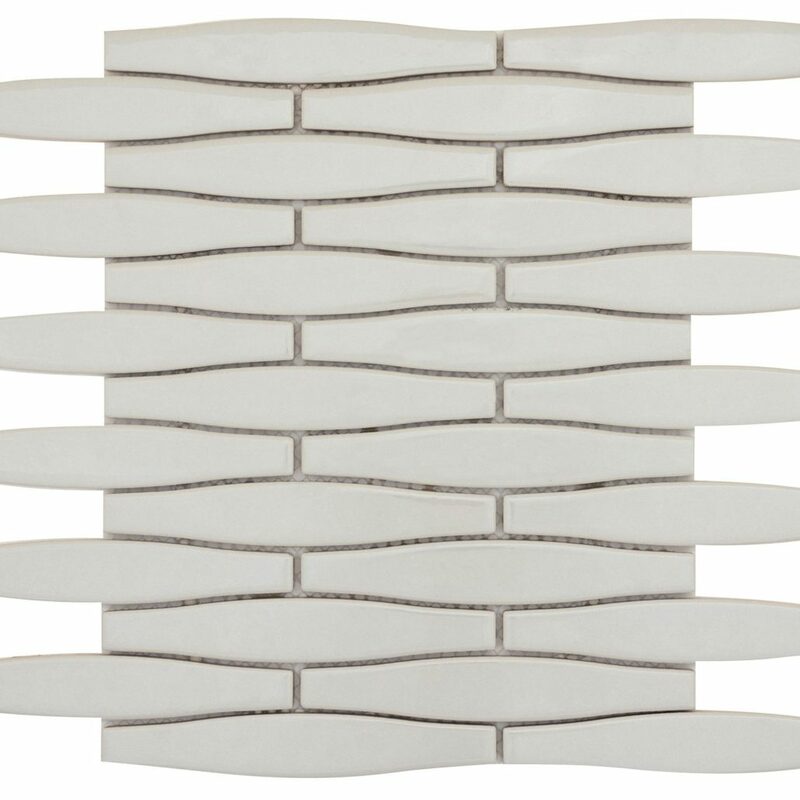 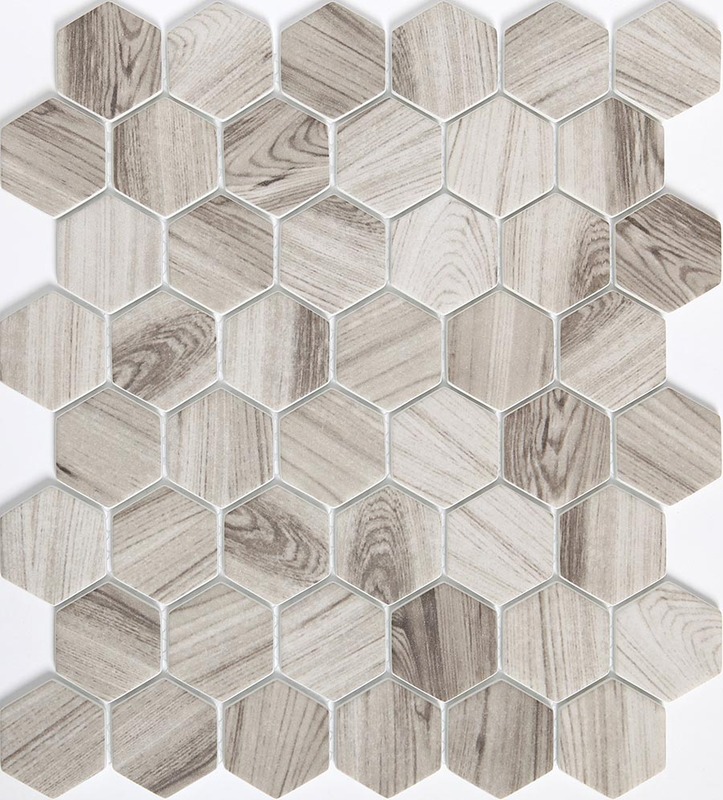 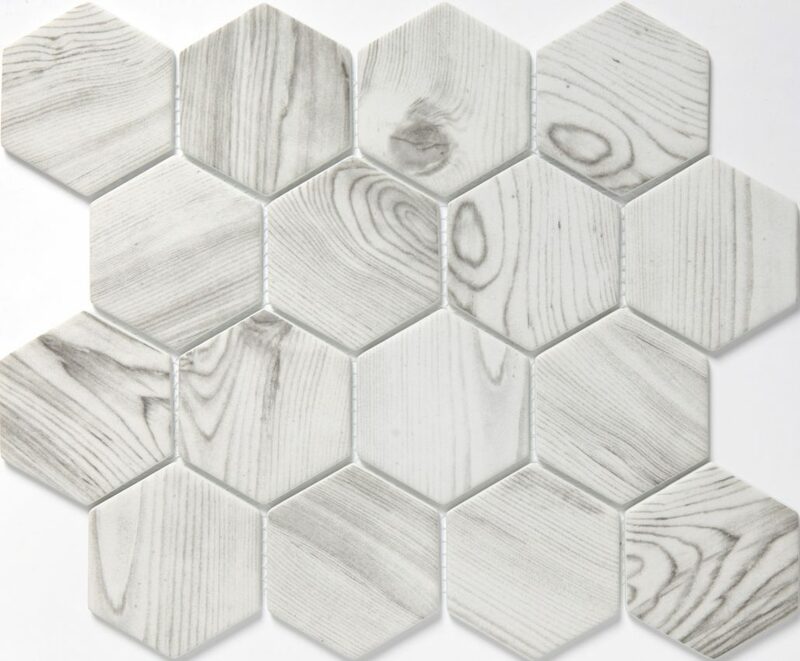 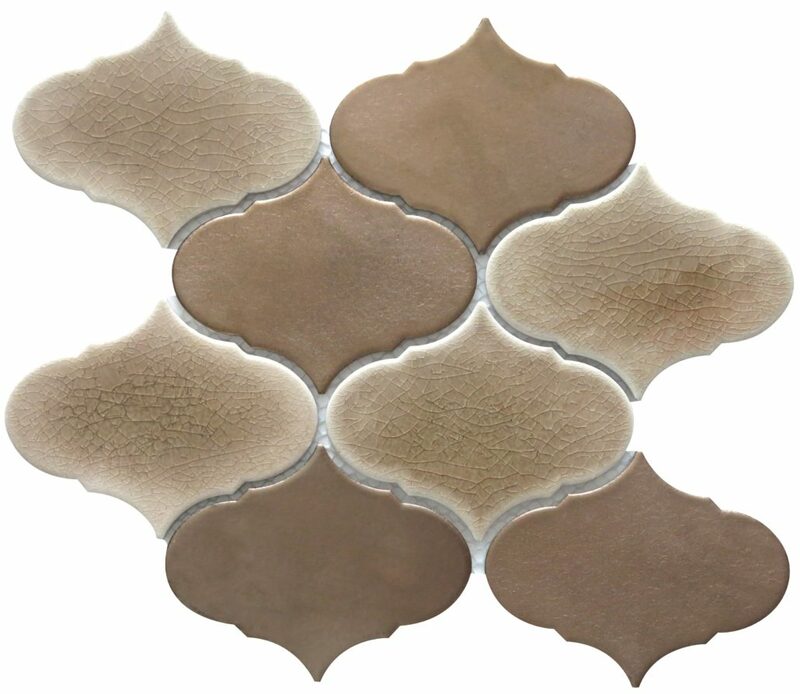 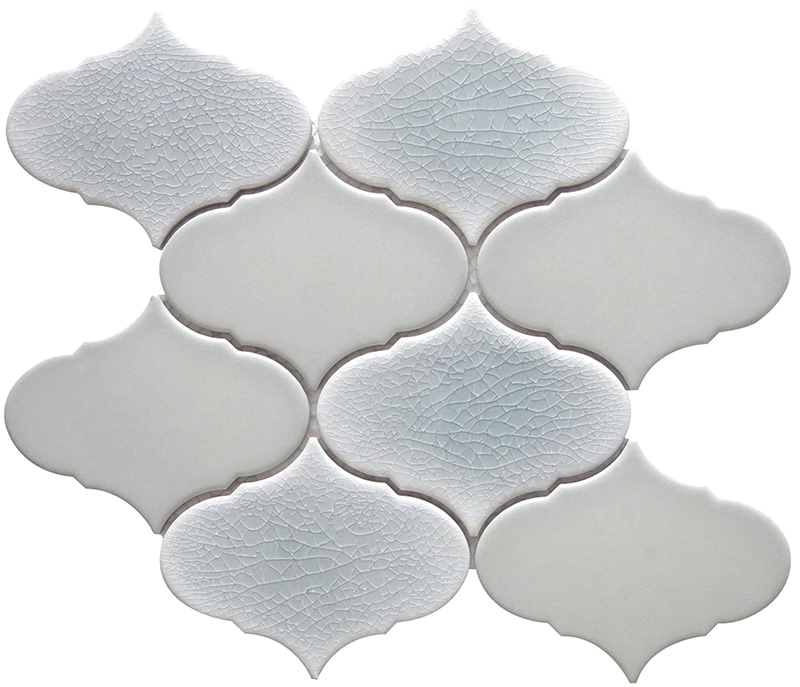 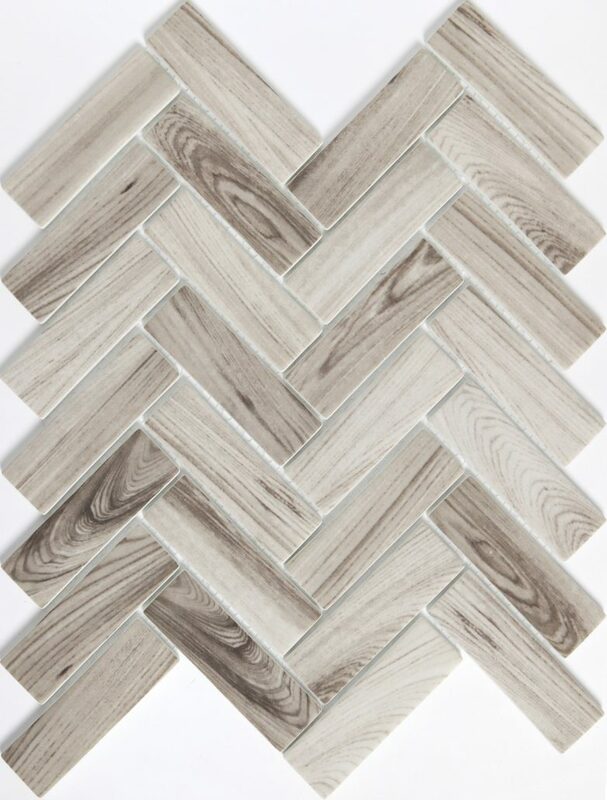 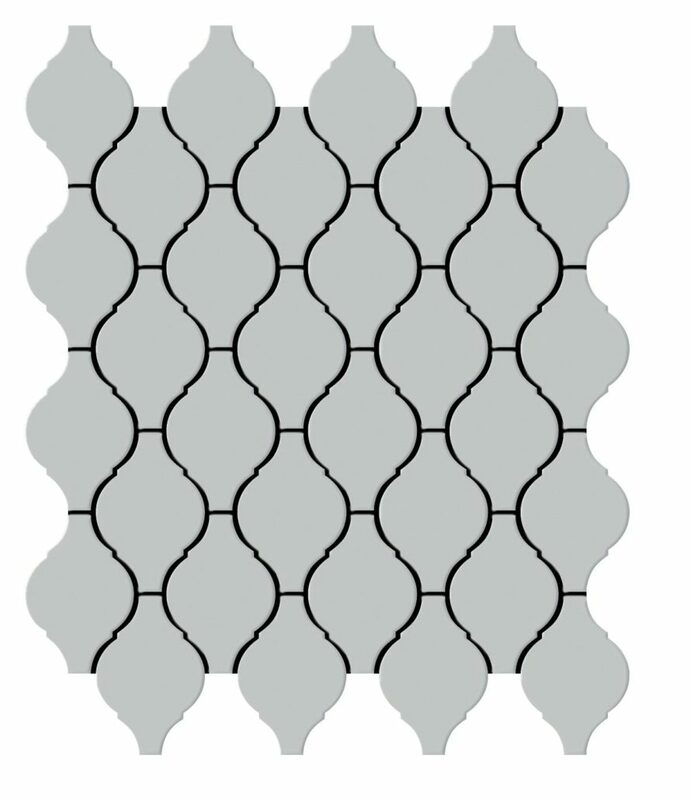 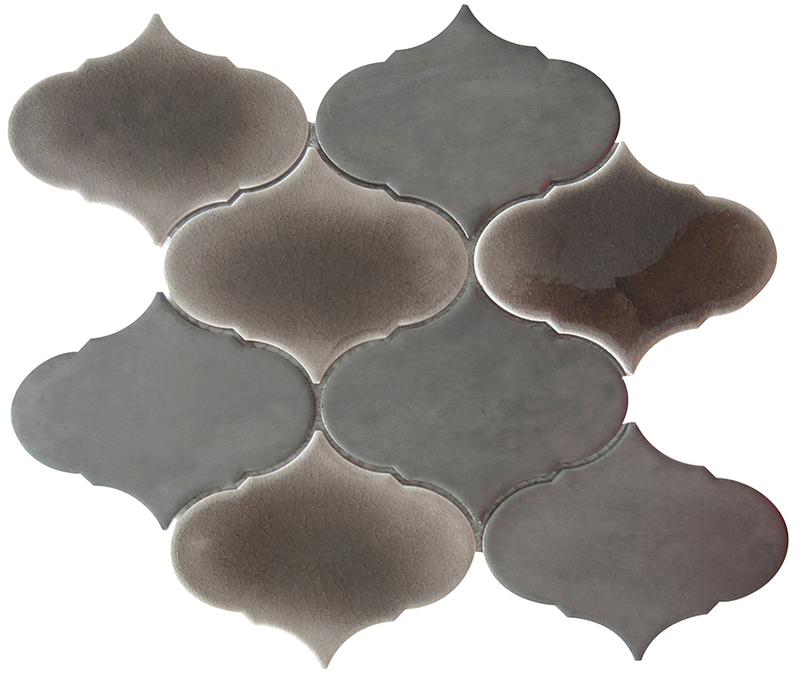 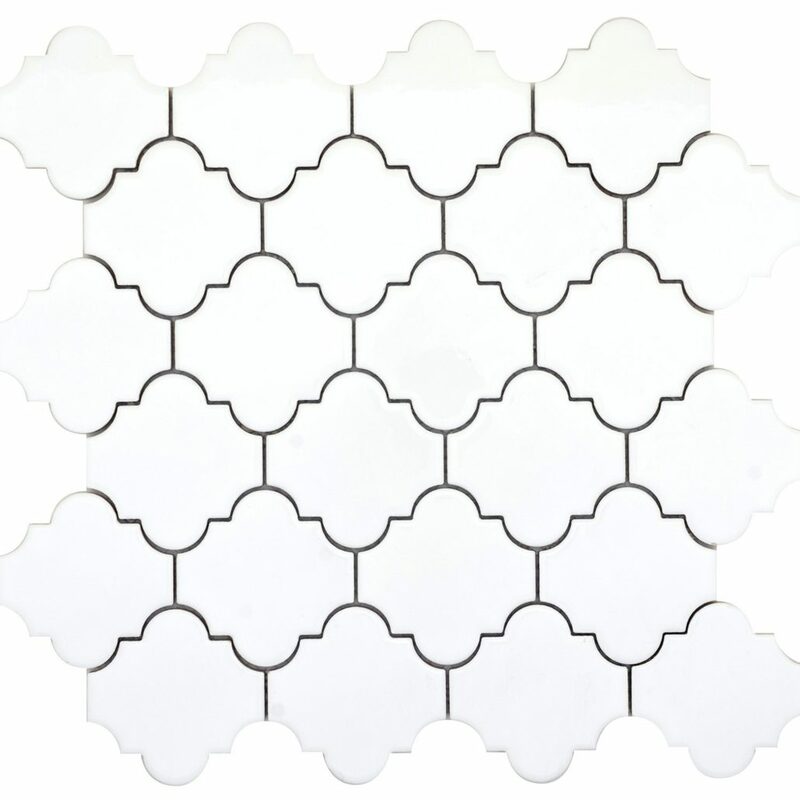 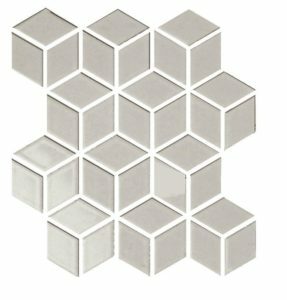 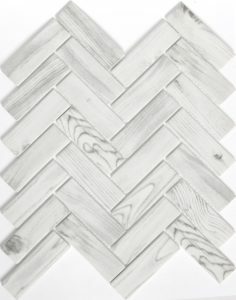 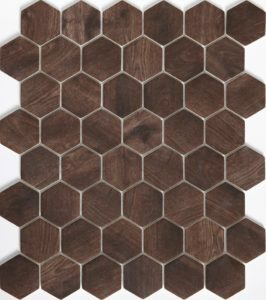 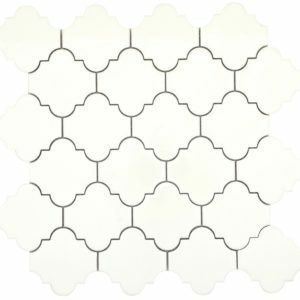 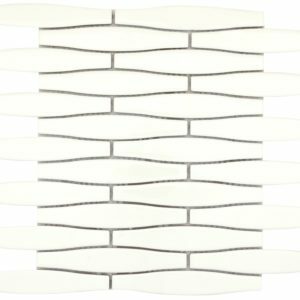 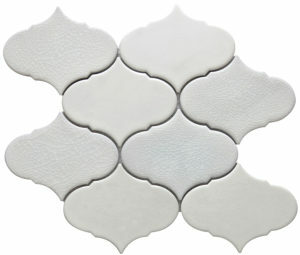 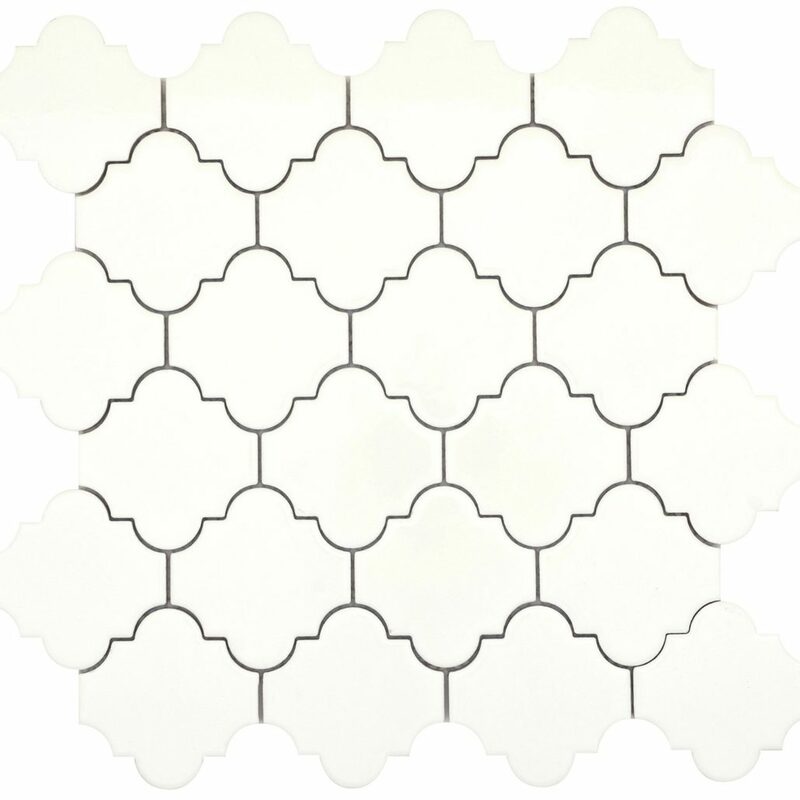 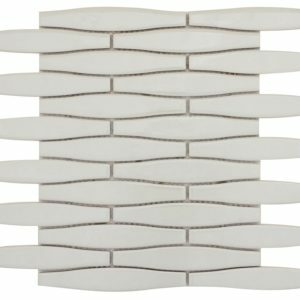 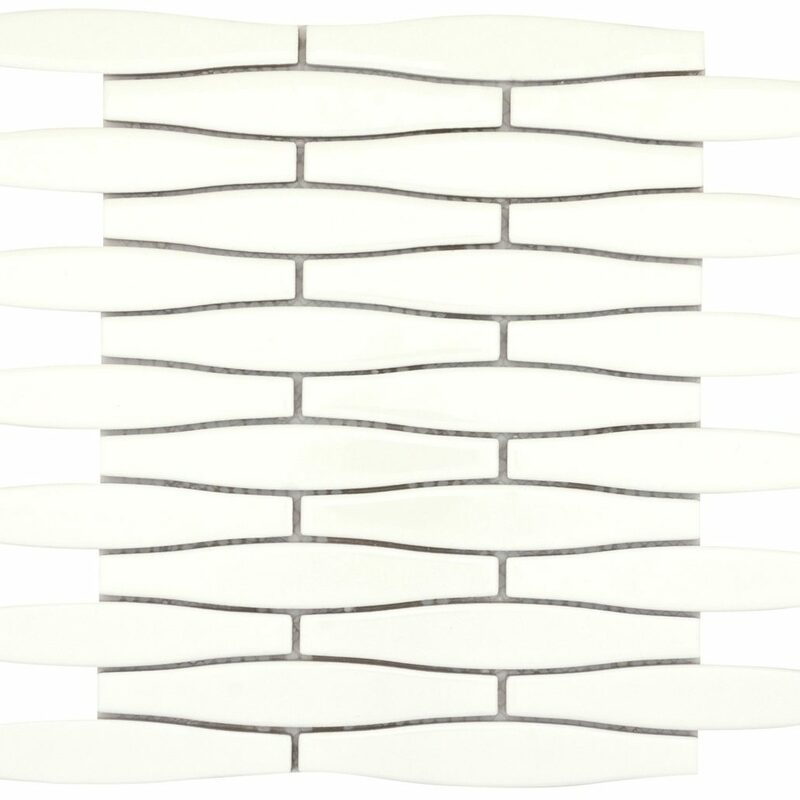 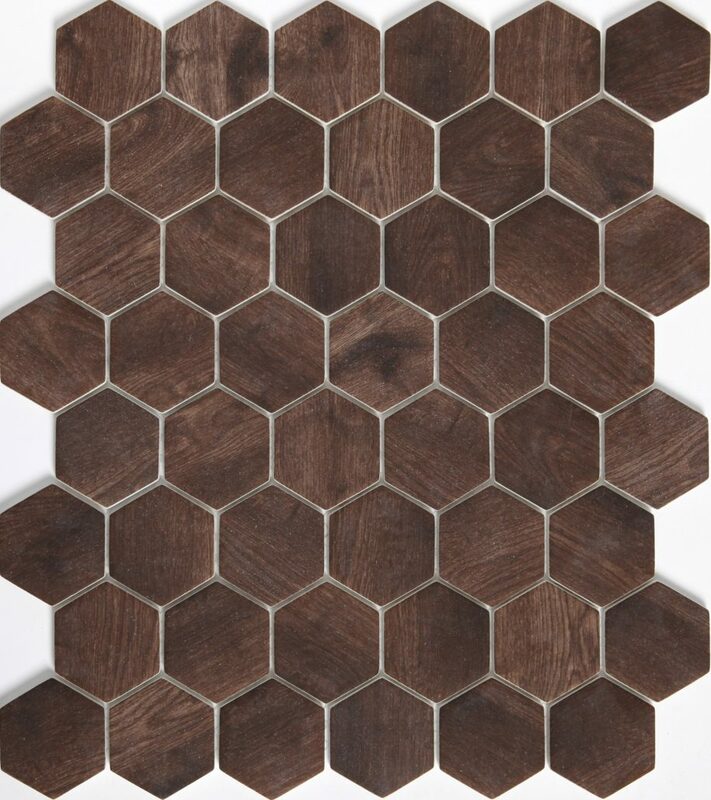 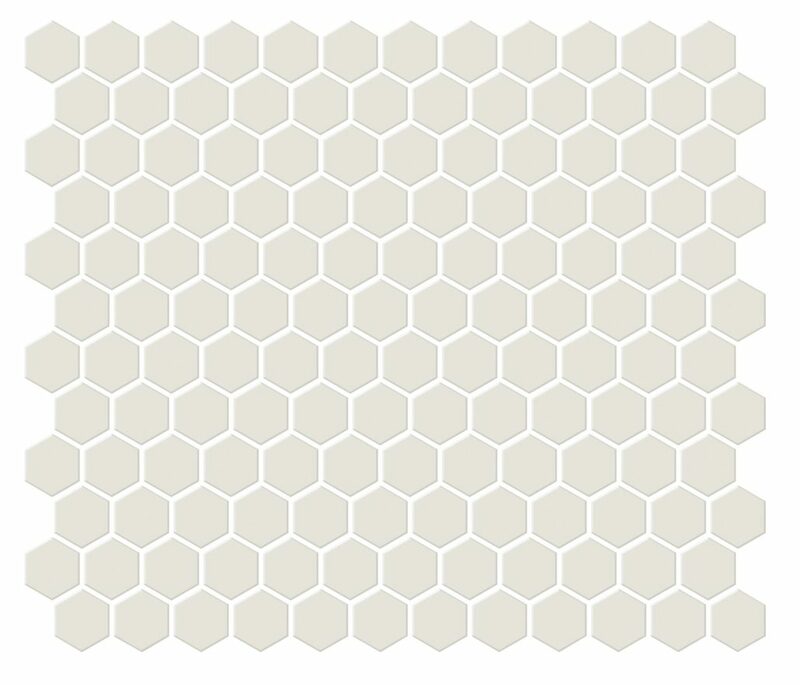 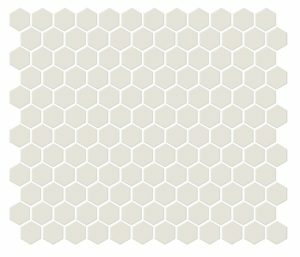 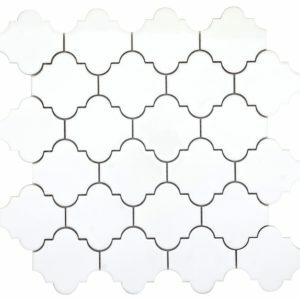 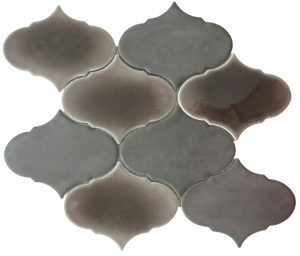 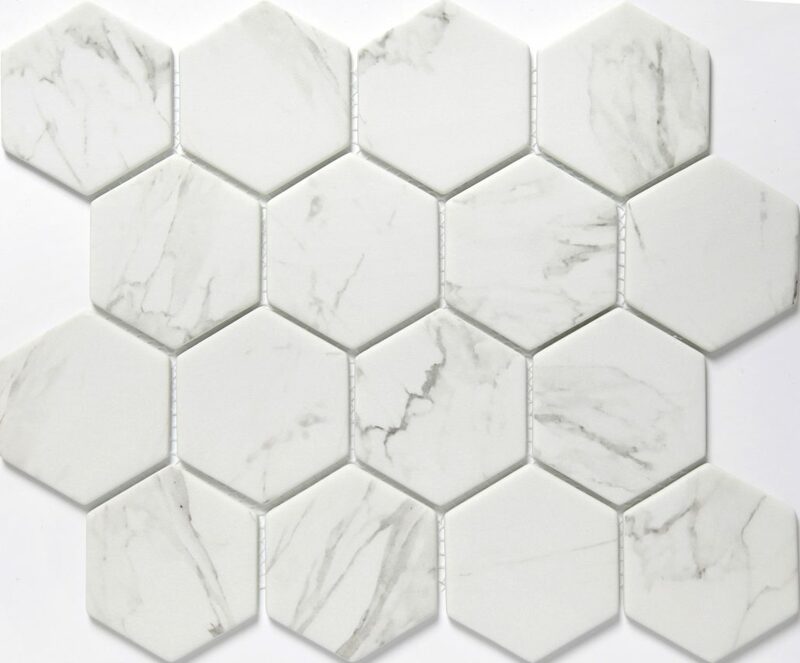 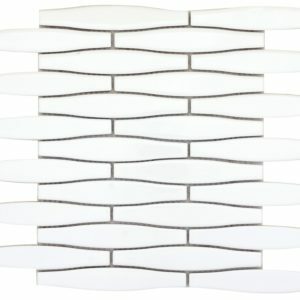 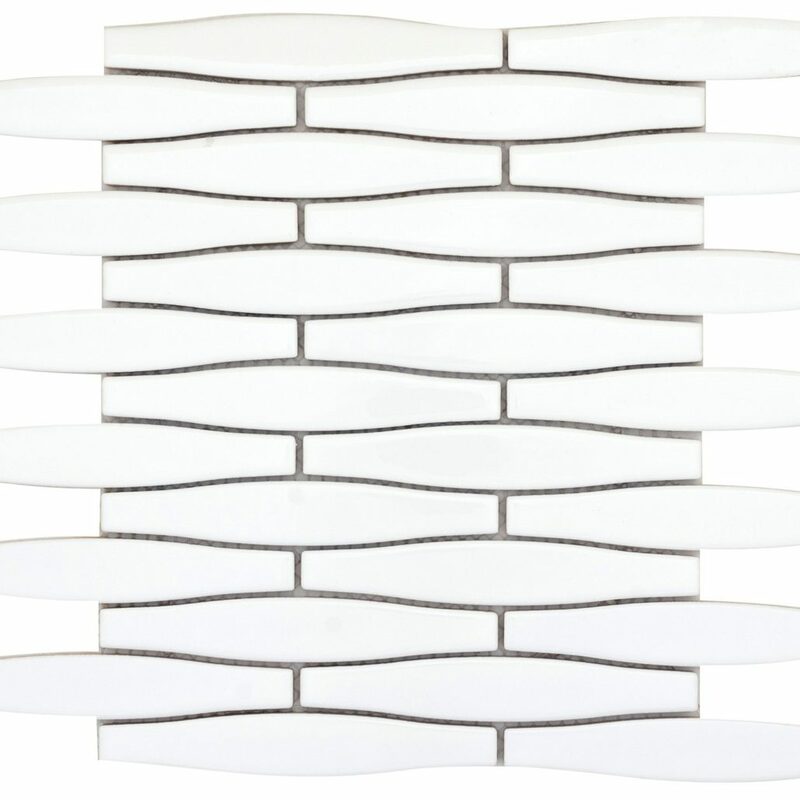 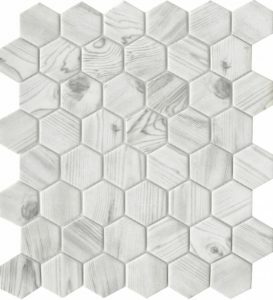 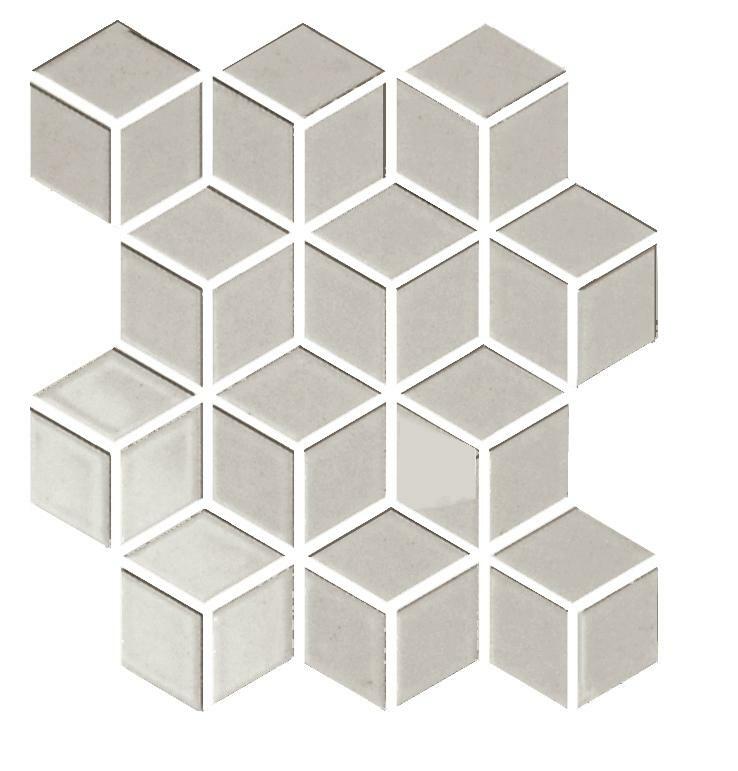 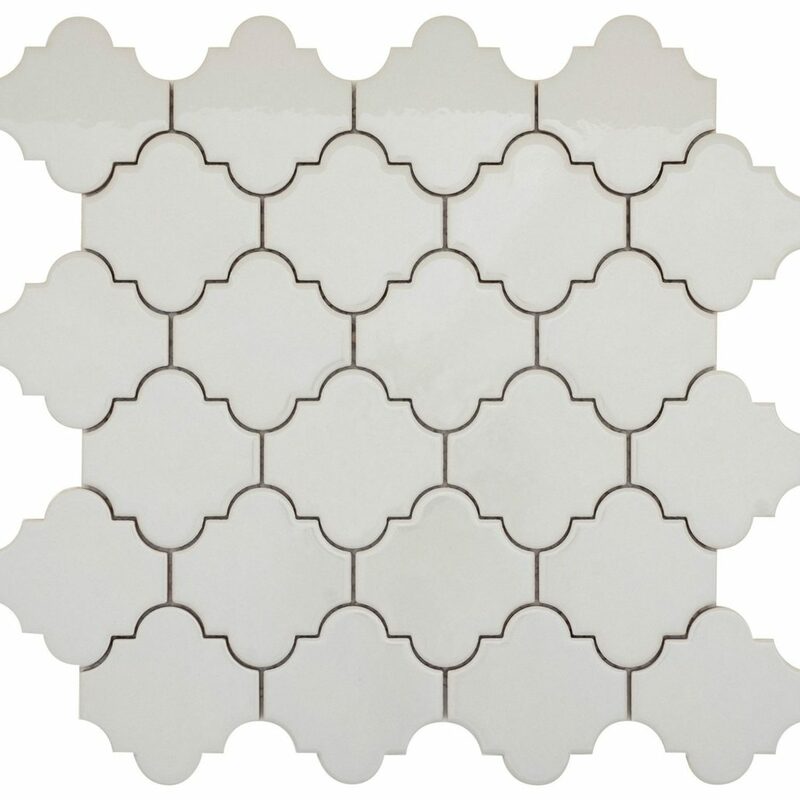 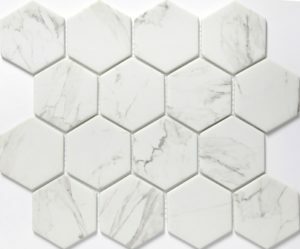 We also have the latest contemporary styles in tile to complete your commercial or residential project. Call us today to plan your new space.